ATLANTA - Georgia’s Republican Gov. Brian Kemp unveiled a proposal Wednesday that would authorize his office to pursue Medicaid waivers to give the state more flexibility in using federal health care funding. But some Democrats worry that the legislation would give Kemp, who railed against Medicaid during his recent election campaign, nearly free rein in designing and implementing the program. The proposed Patients First Act, introduced Wednesday, aims to increase access to health care and its affordability, especially for low-income Georgians. A federal waiver, as opposed to a full Medicaid expansion backed by Democrats, would give Georgia the option to adopt a more conservative plan. “That’s what’s killing hardworking Georgians out there. We need people to innovate a health care system that’s not working,” he said. Kemp said he realizes the bill gives him significant influence in shaping how Medicaid will operate in Georgia, but pledged to work closely with the legislature. 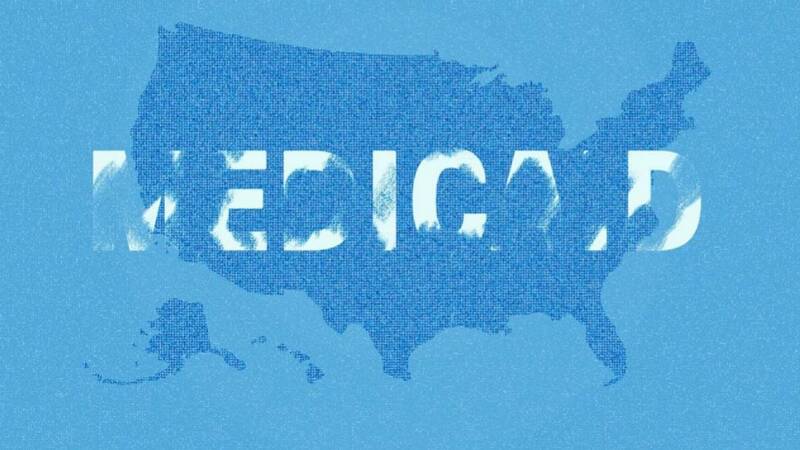 Georgia is one of 14 states that have not yet fully expanded Medicaid as prescribed under the 2010 Affordable Care Act, also known as Obamacare. The expansion was initially intended to be nationwide, but a 2012 ruling by the Supreme Court effectively made it optional for states. Most of the states that have not taken up expansion are Republican controlled. Under the original call to expand Medicaid under the 2010 act, anyone who fell slightly above the poverty line qualified for benefits. The Patients First Act would cap that eligibility at the poverty line, limiting the number of people who would receive benefits. Other aspects of the waivers remain unclear. Earlier this session, Kemp set aside $1 million in his budget proposal for a consultant to analyze Georgia’s options. The governor and lieutenant governor both distanced themselves from supporting Medicaid expansion. Democrats worry the proposal gives Kemp too much discretion over Georgia’s Medicaid program without any requirement to consult the legislature. Henson has authored a bill pushing for full Medicaid expansion in the Senate. “We would hate to see anything watered down that isn’t as effective,” he said. A mirror version has been introduced in the House as well. Sen. Kay Kirkpatrick, one of the two GOP women in the Senate, said it’s unfortunate that more Democrats are not on board with the proposal. “What we’ve got to do first is get authorization from the legislature to work on the waivers because right now you can do all the research on it that you want but you can’t do anything without authorization,” Kirkpatrick said.